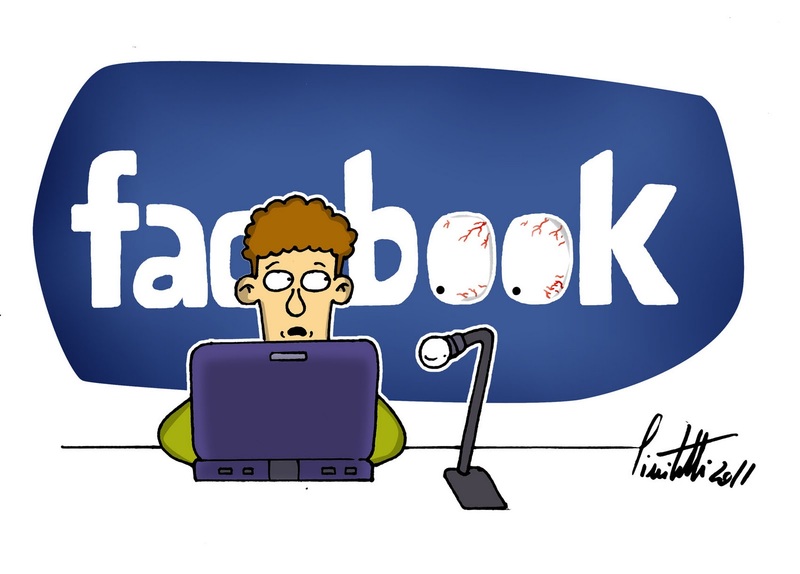 Facebook is one of the best social Network in which we can add friend, share and Chat with friends. On Facebook you can add friend easily and can send friend request anyone. If anyone sends you a friend request, you get notification but you don’t get anything when someone Unfriend you. Some friend or may be your Girl friend unfriend You, No notification would be send to you. On Facebook there is no options to know who unfriended you on Facebook. 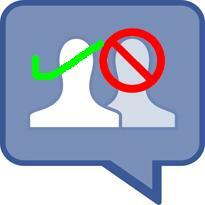 But it’s possible to see who unfriended you on Facebook using Facebook app known as unfriend finder. NOTE :- Use only Google Chrome or Mozilla Browser or Opera. STEP 1:- Goto Facebook app unfriend finder . STEP 2:- Click Like and then Go To App and follow the instructions. When You Use unfriend finder for First time it will Backup all your Friend List and will check every time your friends list. If theirs any drop in count that means you have been unfriend and hence check the name of your friend who has Unfriend You. Unfriend finder then will notifies you Via Email. Similarly theirs one more Apps which work Similar to Unfriend finder, Known As Who Deleted Me.